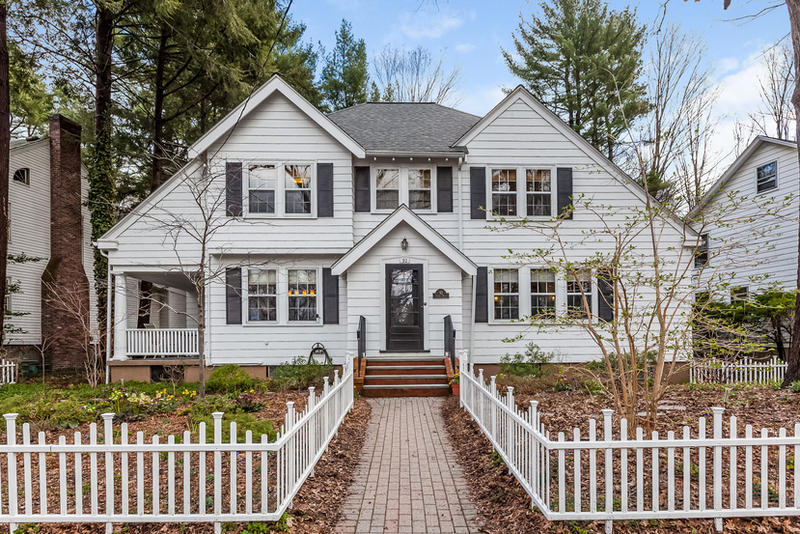 For over 50 years, this classic & comfortable Waban colonial has provided a peaceful retreat & center for family gatherings to it's owners. 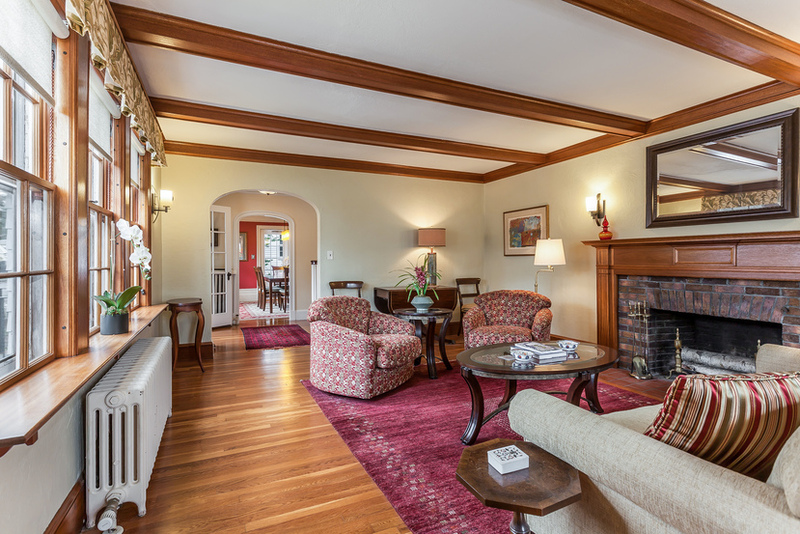 Original architecture has been preserved while offering modern amenities & function. 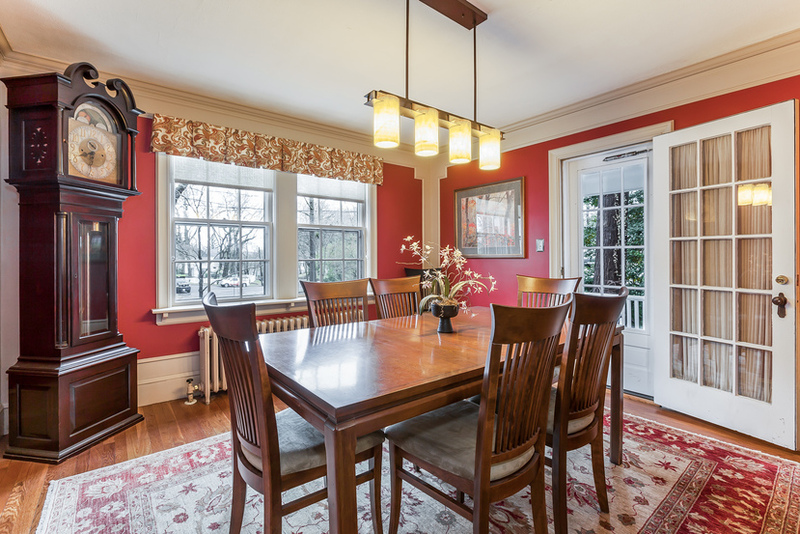 The main living areas offer natural light, restored woodwork/ windows, fireplace, high ceilings & hardwood floors. 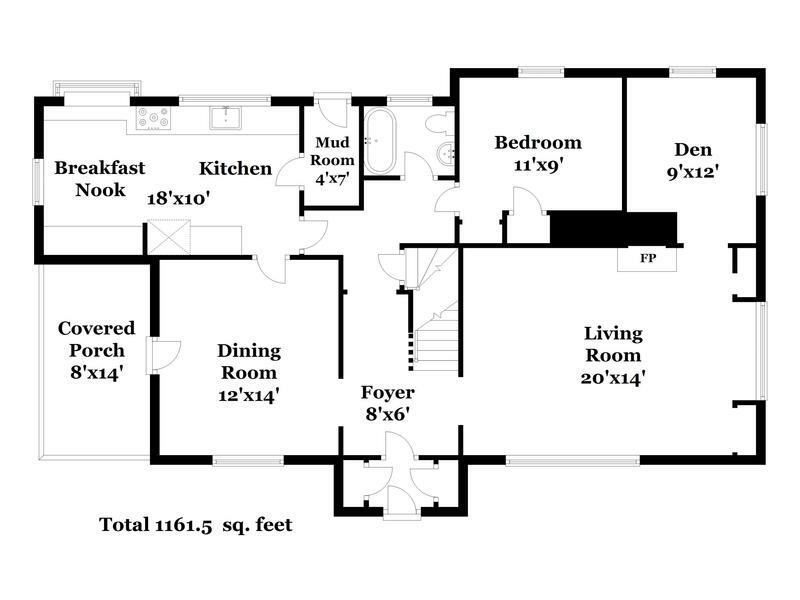 The home flows very well and it's rooms offer generous amounts of space & storage. 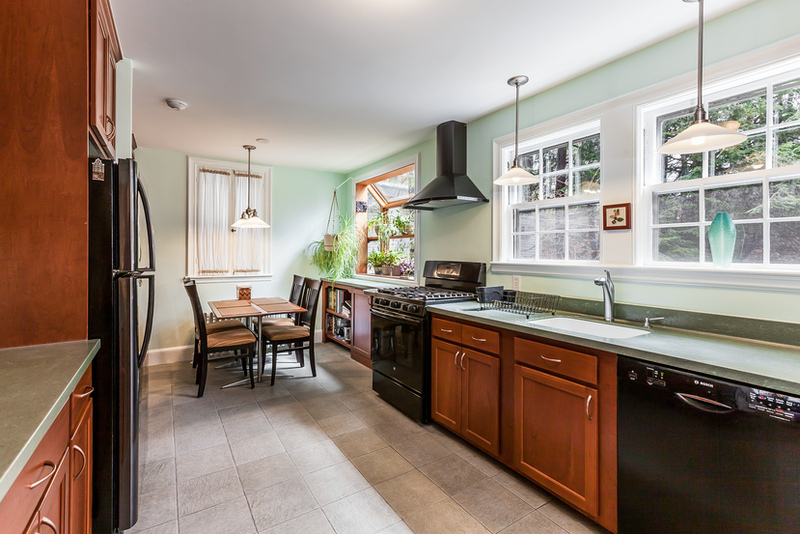 The modern kitchen has cherry cabinets & looks out at the backyard. 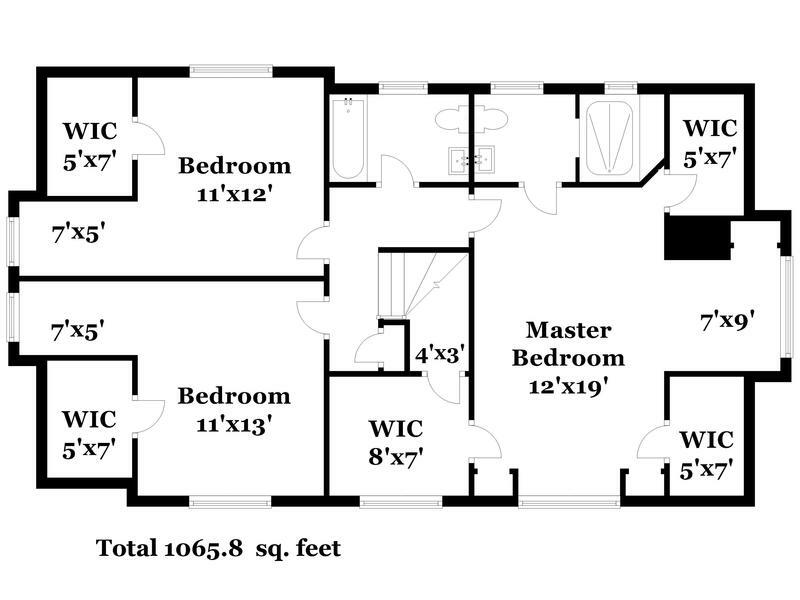 The master suite features 3 walk in closets, a reading nook & bathroom w/ walk-in shower. 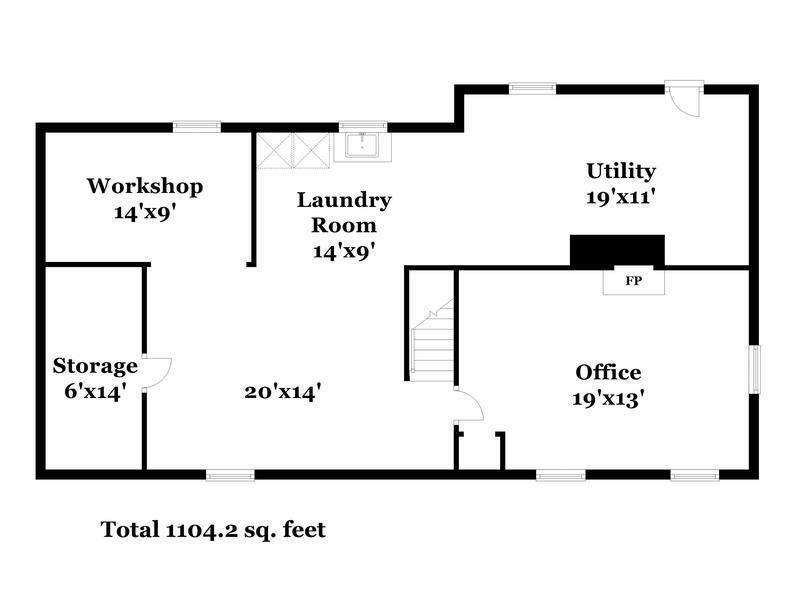 A fourth bedroom can be found on the first floor adjacent to the half bath (easily convertible back to a full bath). Basement has high ceilings, a walk-out to backyard & plenty of space for storage. Professionally designed gardens & hardscaping surround home and feature a shaded back patio as well as a private covered side porch. 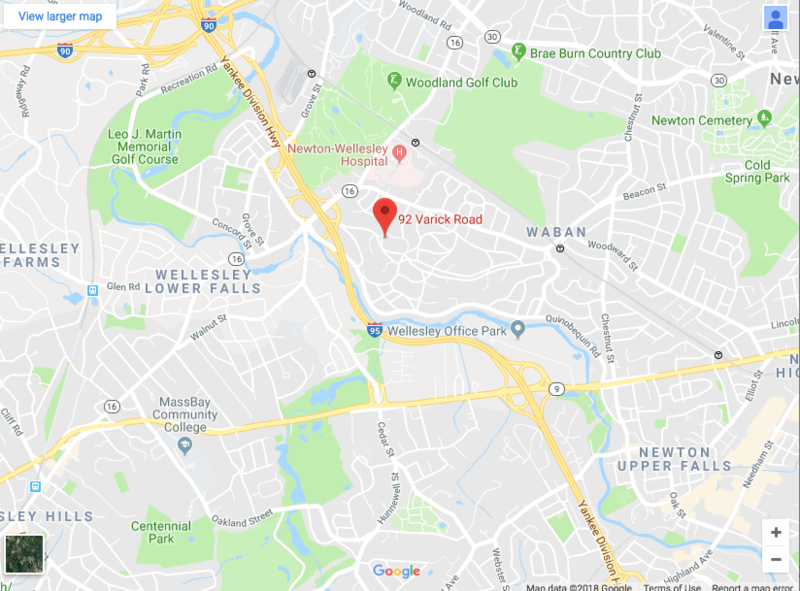 Easy access to Mass Pike, 95, Waban Village & Green Line. Please come for a visit!